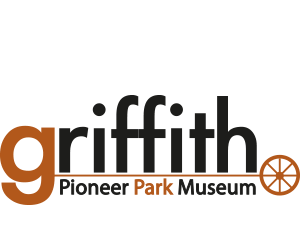 Griffith City Council is joining forces with the team at Griffith Real Estate (GRE) as they put the call out for Griffith to ‘Pink Up’ again this October. Funds raised from Pink Up will support the McGrath Foundation Breast Cancer Nurse in providing care to patients and their families. 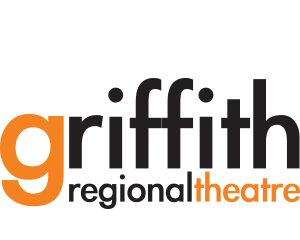 This year marks the fourth year of fund raising for GRE, with Griffith City Council Mayor John Dal Broi urging locals to join in. 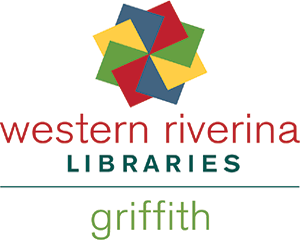 A special launch will be held on Thursday, 27 September 2018 at 5.30pm at Griffith Regional Art Gallery. 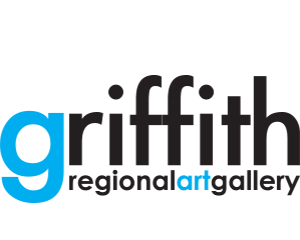 The talented cast of Wicked will provide acoustic music in the beautiful Gallery setting, featuring art displays and nibbles and wine to officially mark the start of Pink Up in Griffith. “This is a fantastic cause and Council is extremely happy to be supporting it,” Cr Dal Broi said. Fiona Shields is currently the only breast cancer nurse in the MIA and is funded to work three days a week. 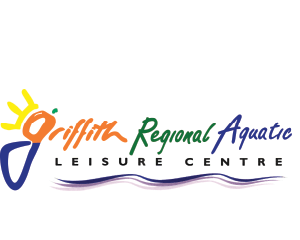 Mrs Shields is based in Griffith but also covers surrounding towns such as Leeton, Hay, Hillston and Lake Cargelligo. “I’m thrilled to have Council come on board to sponsor our launch this year,” Mr Santolin said. 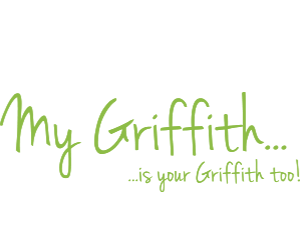 “Pink Up Griffith is shaping up to be bigger than ever and I’m excited to see what we can do to help the McGrath Foundation this time around. 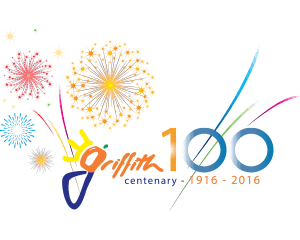 For $100, Griffith businesses can purchase a Pink Up Pack, which contains all the supplies needed to ‘pink up’ local offices and shopfronts. For more information about Pink Up or to purchase your pack call in to Griffith Real Estate 146 Yambil Street or call 6962 1455. Businesses are also encouraged to light up their establishments pink, with prizes being offered. There are 2 x radio advertising vouchers to give away to the two most pinked up businesses and itravel have donated flights Sydney-Gold Coast plus 3 nights’ accommodation at the Gold Coast for the business who raises the most money during October.